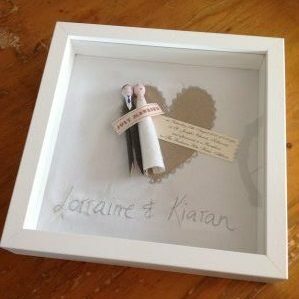 This lovely personalised Wedding frame is a perfect gift for someone to treasure. 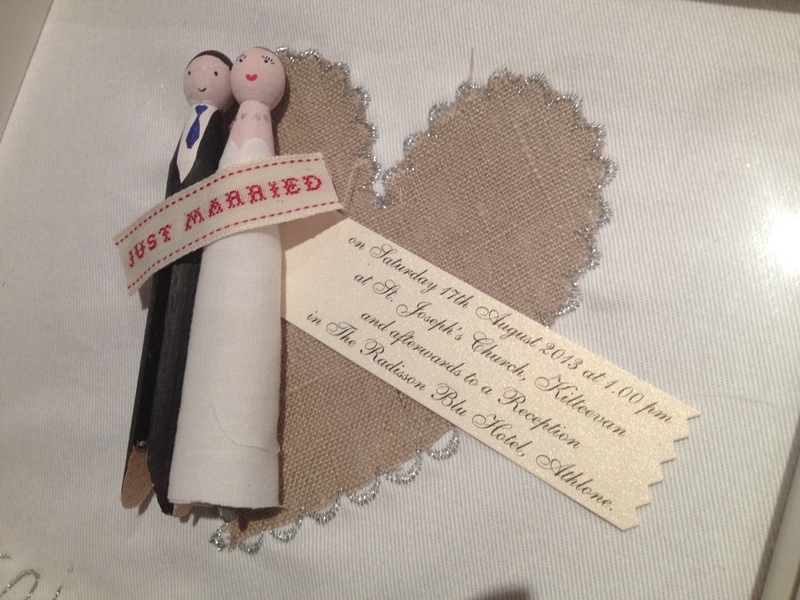 Each frame features a hand painted bride and groom peg doll, complete with painted and hand stitched outfits. 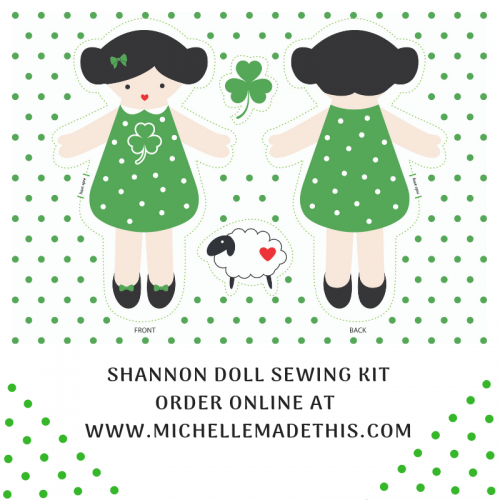 Each piece is completely original as every piece is individually hand painted and/or cut out and stitched and therefore will have its own unique look. The couple’s names will be stamped on giving it the “homemade” look and feel. Each piece comes mounted and framed in a contemporary white box frame which can be hung on the wall or sat on its side. The frame contains glass glazing and not Perspex.